Are You Putting a Band Aid on Your Child’s sleep? When I speak to parents, quite often they are in survival mode and doing what they can to just get their little one to sleep. If that means rocking them, feeding them, putting the pacifier back in their mouths 3 or 4 times a night, so be it. It works temporarily and gets them a little shut eye. They say they will get round to “fixing” their little ones sleep soon and continue to use their short term solutions to get by and their little babies turn into infants and toddlers who are still not sleeping well. And I get it! I am just as guilty as any one of putting band-aids on things in order to hold the fort until I could deal with the bigger issue. How could we ever cope as parents if we had to deal with every issue the moment it came up? 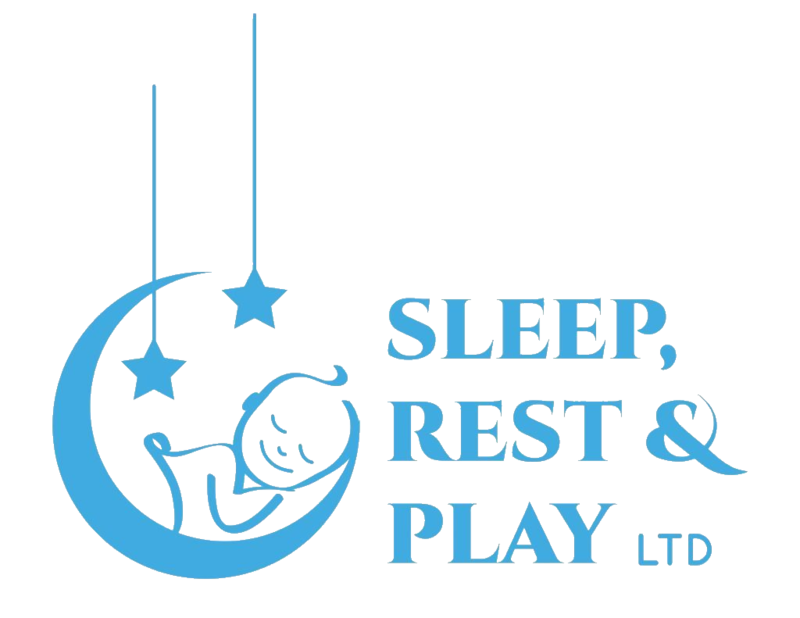 So I am sharing some tips to get you started on actually fixing your little ones sleep. For babies who wake up early, invest in some blackout blinds. I’ve had many parents tell me it’s the best money they ever spent. New parents can be obsessive over their babies’ comfort and making sure they’re warm enough while Mom and Dad are out of the room for the night. It is such a basic instinct that people tend to overdo it. 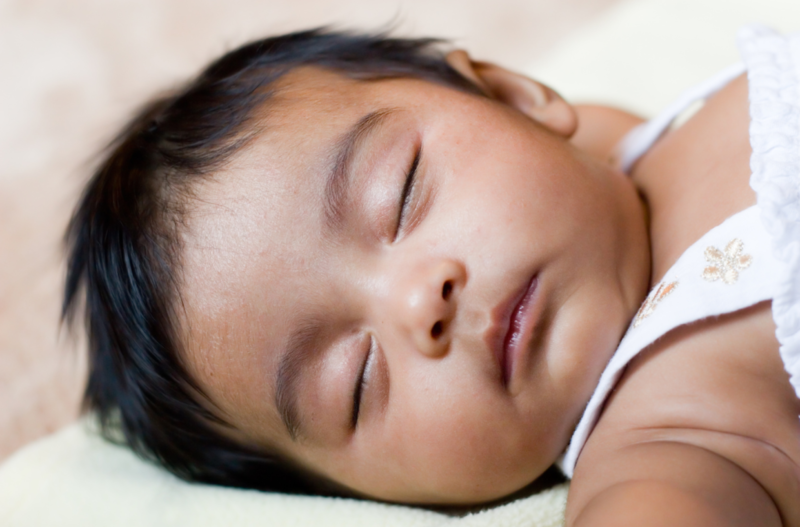 Babies, like their grown-up counterparts, sleep best when they’re warm and snuggly inside of a cool environment. A warm nighttime onesie and a cool nursery, somewhere around 65°F and 70°F (18°C – 21°C) is the best way to ensure that baby remains comfortable through the night. A white noise machine can help to block out any outside noise that might jar baby into waking up, (my recommendation is the Marpac DOHM), and a red toned night light can keep toddlers from getting spooked by the darkness, but other than that, the more boring your child’s bedroom is, the better they’ll sleep. A well-planned, consistent bedtime routine is conducive to a good night’s sleep, no matter what your age, but particularly with babies. Once their bodies and brains start to recognize the signals that indicate an upcoming bedtime, they will start preparing to pack it in for the evening as soon as that first step begins. Their energy levels will start to wind down, melatonin production will kick in, and muscles will start to relax, so by the time you’re giving them a goodnight kiss, their system should be all set for a long, restorative sleep. Teaching your child great sleep skills isn’t a one-night operation. It takes some time, a lot of repetition, and plenty of discipline and diligence on the part of the parents, but for those of you who are desperate for just a little bit of relief, these tips should help you and your little one get a few more hours of shut-eye, starting tonight. For more information, book a call here.